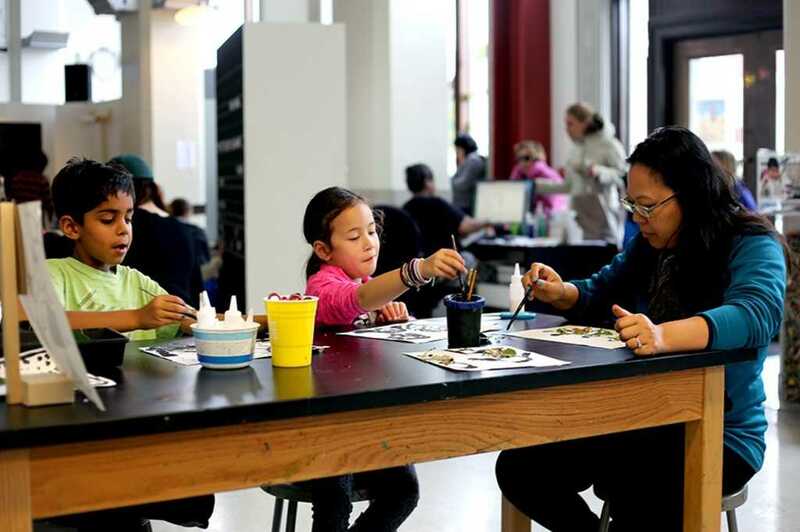 Help the Oakland Unified School District launch the careers of our communities next generation of creative professionals in partnership with the Museum of Children’s Art in Oakland and Clorox Creative Services! Join us for our second annual OUSD Arts, Media, and Entertainment Student Showcase. Participating schools are Fremont, Oakland High, Oakland Tech and Skyline. Over 100 students will be represented, featuring works in digital media, fine art, fashion and more. Most of the works on display will be for sale to support young student artists. With support from Clorox’s Creative Services department, help us relaunch MOCHA’s exhibition program with “Identity, Love, and Community” an Oakland Unified School District student showcase. Join the featured artists, their families, and educators for a free VIP opening reception celebrating mastery from our high school students in Arts, Media, and Fashion.